Contemplate the traditional Japanese reverence for nature as reflected in their respect for the natural flavors of all foods. 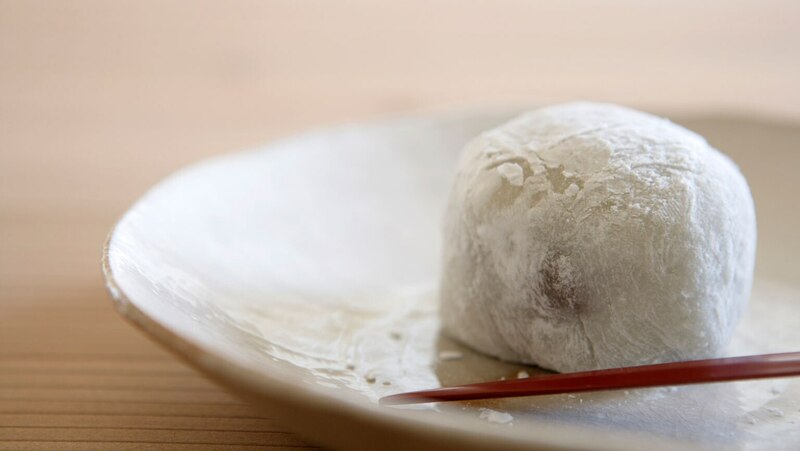 Study the elements of Japan’s refined and elegant cuisine, the origins of sushi, and the aesthetics of ritualized manners, decoration, and presentation in the world’s first restaurant-based food culture. Very interesting as this was the first I every heard presented this way, never heard of Edo, Japan. Familiar with Samurai as I work at the MacArthur Museum in Norfolk, VA where we focused on a lot of Japaneses History. My favorite lesson in the entire series, especially because I wasn't terribly interested in the topic before watching it. If you are going to watch only one lecture from this series, make it this one. He clearly has a reverence for Japanese food traditions that comes through beautifully here.